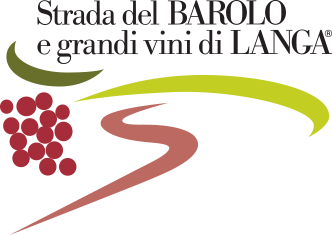 After guaranteeing the excellence of the Dolcetto – which he first bottled and made known beyond the local borders – he bought the first vineyards in Nebbiolo, first in Barolo and then in Neive. 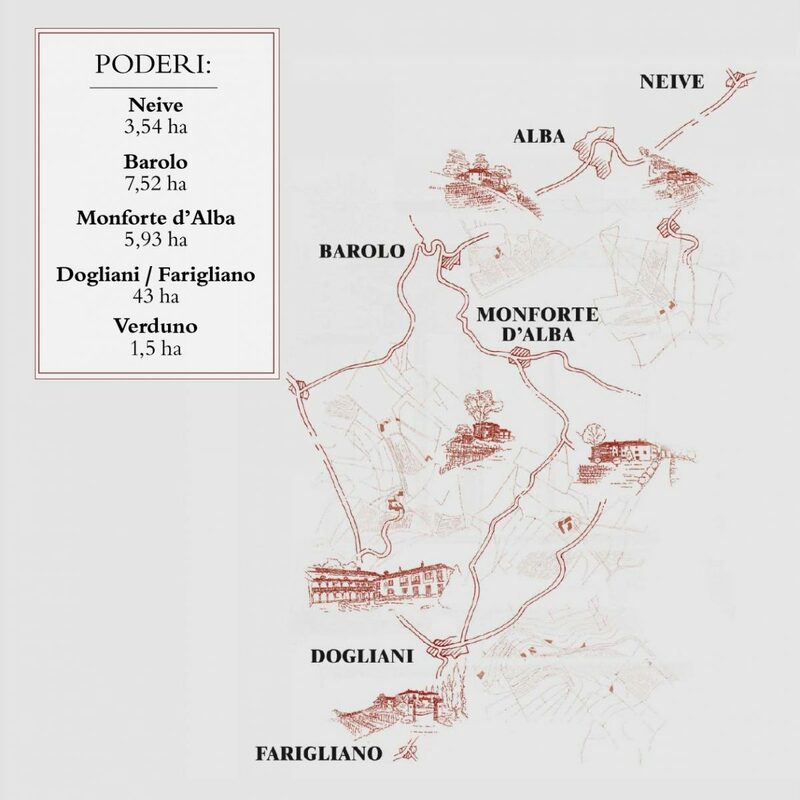 With later acquisitions, the heirs have given the Barolo of the Poderi the solid qualitative base that the founder had in mind. The 13 farmhouses that make up the Poderi Luigi Einaudi lie in the crus that have been recognised historically as the best of the Langhe region in terms of exposure, position and the quality of the terrains, for a total of 150 hectares of land, of which 60 are vineyards.